It was only last week where we learned about so-called “GDR” or “General Distribution Releases”, which are to be minor OS updates for Windows Phone 8. The “Portico” update that started last December was reportedly GDR1 and according to ZDNet, there are at least two others coming this year as well: GDR2 and GDR3. After that is a “major” OS update with “Blue” coming in the holiday season. We have now found the new firmware that is in testing on Nokia’s Navifirm servers and it is coincidentally labeled “GDR2 Beta 2”. Since we don’t believe that is by mistake it seems evident that this is actually not just a firmware update but also and OS-level update delivering new features, including the ability to clean temporary storage, improved camera performance and giving users control over their display color profile. If Windows Phone 8 GDR2 is already in its beta 2, we can assume an April/May release timeframe is quite reachable by the Windows Phone and Nokia teams. That could put GDR3 on schedule for end of summer. The ROM update found on the Navifirm servers is for Sweden, meaning in international users will want to steer clear. Not only will you wipe your device but you could also cripple the cellular radio for calls and data. 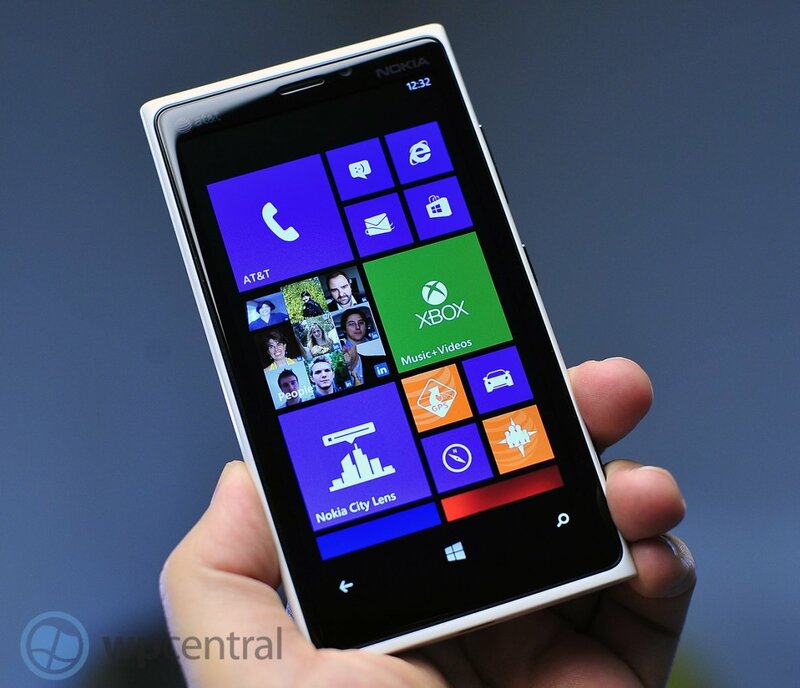 Update: Windows-Smartphone.de has flashed the ROM and not noticed an OS update nor new features, just new firmware. That could mean that certain features still need to be unlocked by "system app" updates or this is presumably missing some of GDR2's more significant changes (whatever those may be). Update 2: Confirmed, the new firmware paired with the system app updates enables the Storage features.